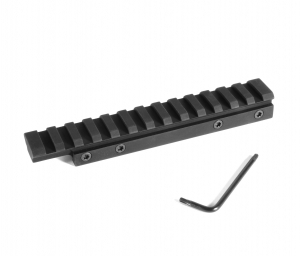 1913 spec Picatinny rails precision CNC Machined from 17-4 stainless.They can be left in a polished or matte stainless finish or a black nitride finish for an even harder surface. 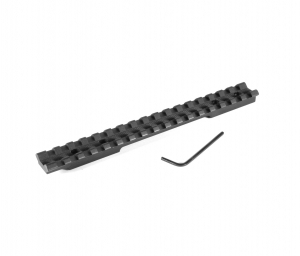 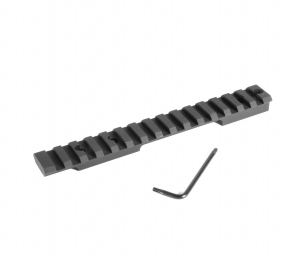 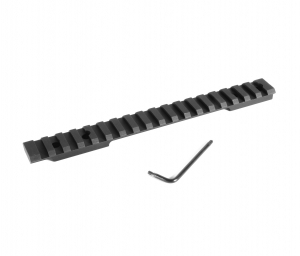 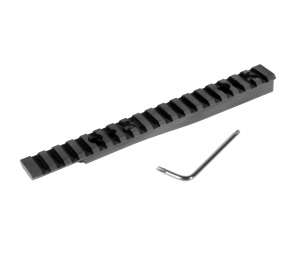 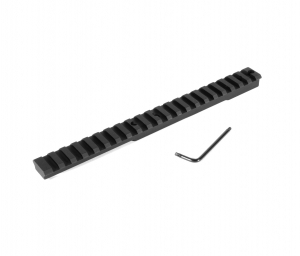 Central Sight Blocks: Mounting blocks designed for Central type sights. 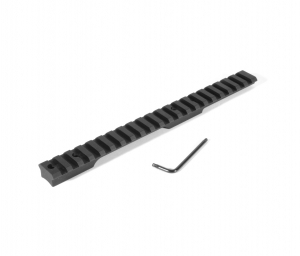 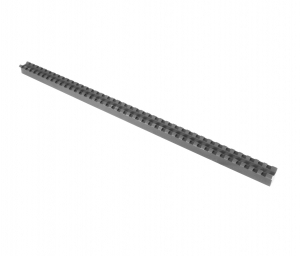 Length: 16" Height: .650" Finish: Anodized Black We have sold over 8,000 mounts utilizing this extrusion. 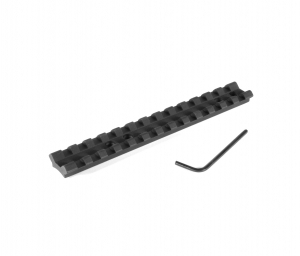 This is the material used for all of our Tactical bases.